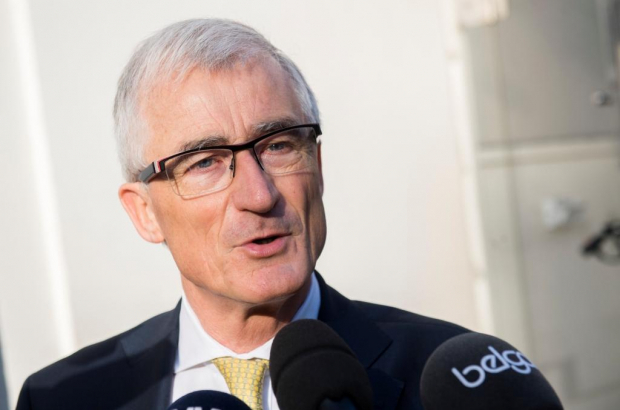 Flanders’ minister-president has expressed deep concerns about the “unilateral, protectionist” measures introduced by US president Donald Trump on imports from the EU, Canada and Mexico. The measures, effective from 1 June, raise the import tariffs on steel and aluminium to 25% and 10% respectively, in an attempt to protect US steelworkers. Bourgeois (pictured) called on the EU to continue fighting for constructive dialogue with Washington and to finalise trade agreements with Japan, Singapore, Mexico, Vietnam and the Mercosur South American trade bloc. The EU plans to challenge the move at the World Trade Organisation and has already issued a list of tariffs on US goods including Harley-Davidson motorcycles, Levi’s jeans and food and drink. "Harley-Davidson motorcycles, Levi’s jeans and food and drink"...i think that this is quite hilarious. After living here in Brussels for two years I find basically ZERO American Products here.....so.....I think that Mr Trump is very justified in his actions. What does Belgium get from the US? Computers probably, and nothing else.